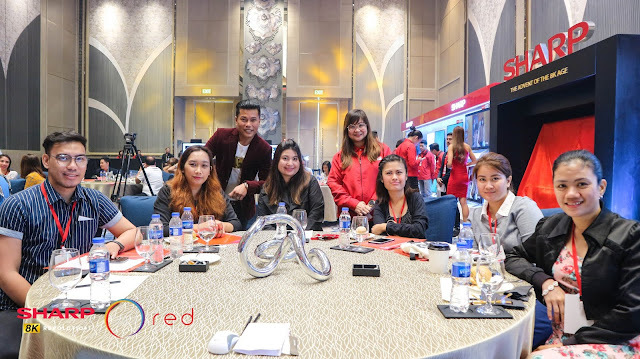 Sharp Philippines Corporation (SPC) has been one of the biggest suppliers of newest and on-trend gadgets and as the years go by they continue to innovate and provide their consumers world-class quality products that will surely meet the needs and wants of their consumers. Recently, SPC announces the release of the AQUOS LED 4K and 8K Series, the Super IoT (Internet of things) Inverter Air Conditioner and finally, the start of its 'locally made products' campaign. This longstanding commitment brings excellence to reality and consistently exceeds the market’s expectation and satisfaction. The company continues to offer something new to Filipino consumers. 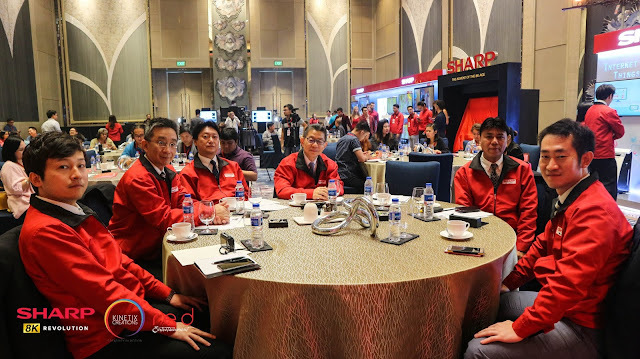 “Sharp is now promoting ‘Changing the World with 8K and AIoT’ as we display products equipped with this outstanding technology that we will introduce in the Philippine market this year.” Yoshihiro Hashimoto, Managing Executive Officer of Sharp Corporation explained Sharp’s company direction. SHARP (PHILS.) 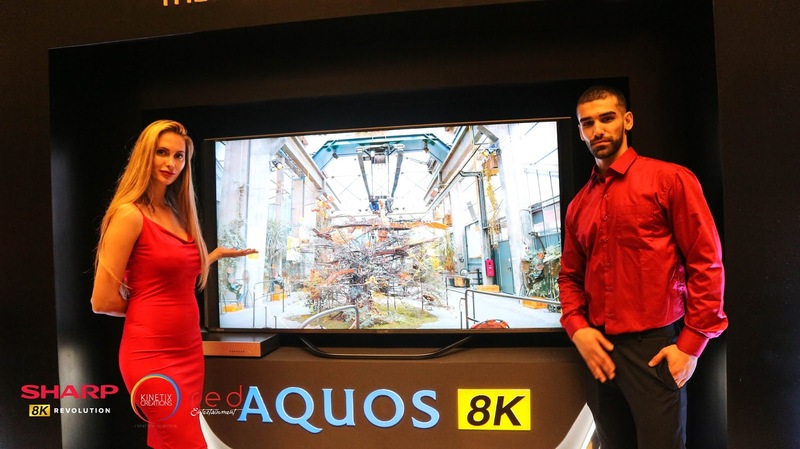 CORPORATION AQOUS TV is the revolutionary TV, the world's first and only commercially available 8K LED technology. 8K is a revolutionary technology for ultra-high-definition images with 16 times the resolution of full-HD (1920x1080 pixels). It reproduces images at ultimate reality, with ultra-fine details even the naked eye cannot capture. “As the first step, Sharp released ‘World’s First’ 8K display to the B2C market, last October, which is currently distributed to China, Japan, Taiwan, and European Market. 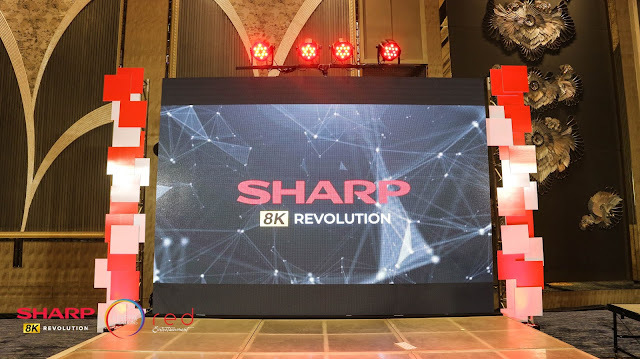 “Today I am excited to announce the launch of Sharp’s AQUOS 8K LED TV tuned for Asia at the end of the year 2018 here in the Philippines to lead the 8K Display Industry” emphasized Toshio Kawata, Deputy General Manager TV System Business Unit of Sharp Corporation.